If you are starting at or near 50, consider these ideas. Do you fear you are saving for retirement too late? Plan to address that anxiety with some positive financial moves. If you have little saved for retirement at age 50 (or thereabouts), there is still much you can do to generate a fund for your future and to sustain your retirement prospects. 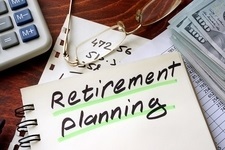 Focus on determining the retirement income you will need. If you are behind on saving, you may be tempted to place your money into extremely risky and speculative investments – anything to make up for lost time. That may not work out well. Rather than risk big losses you have little time to recover from, save reasonably and talk to a financial professional about income investing. What investments could potentially produce recurring income to supplement your Social Security payments? Consider where you could retire cheaply. When your retirement savings are less than you would prefer, this implies a compromise. Not necessarily a compromise of your dreams, but of your lifestyle. There are many areas of the country and the world that may allow you to retire with less financial pressure. Think about retiring later. Every additional year you work is one less year of retirement to fund. 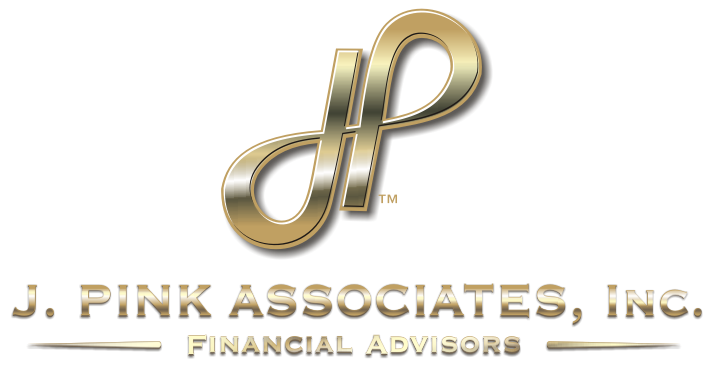 Each year you refrain from drawing down your retirement accounts, you give them another year of potential growth and compounding – and compounding becomes more significant as those accounts grow larger. Working longer also lets you claim Social Security later, and that means bigger monthly retirement benefits for you.